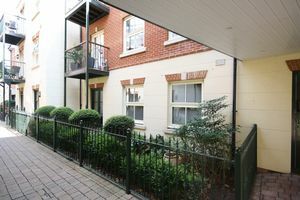 Completed 2 years ago these HIGH END RETIREMENT apartments are located in an ideal position just off the HIGH STREET of Christchurch. 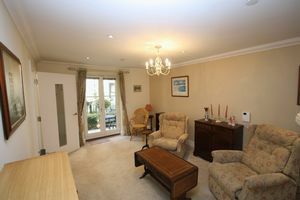 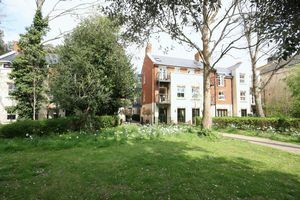 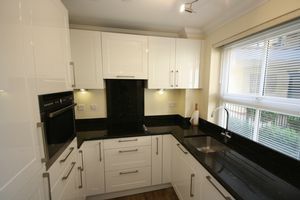 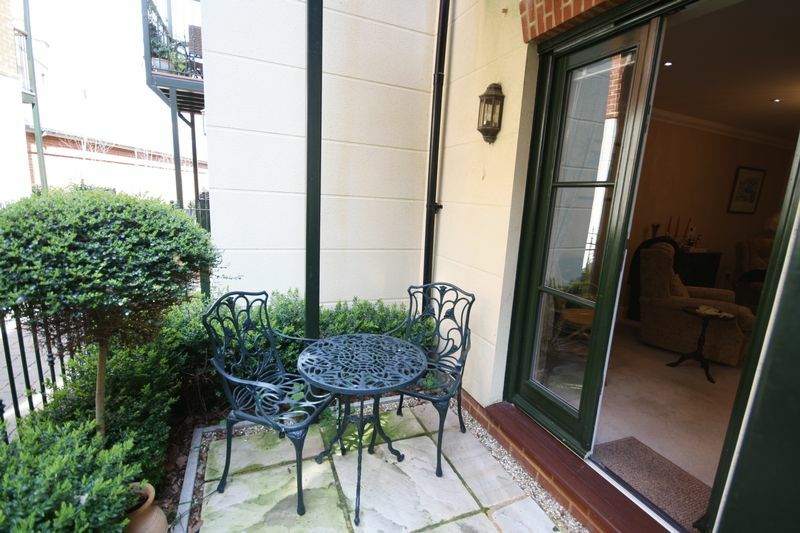 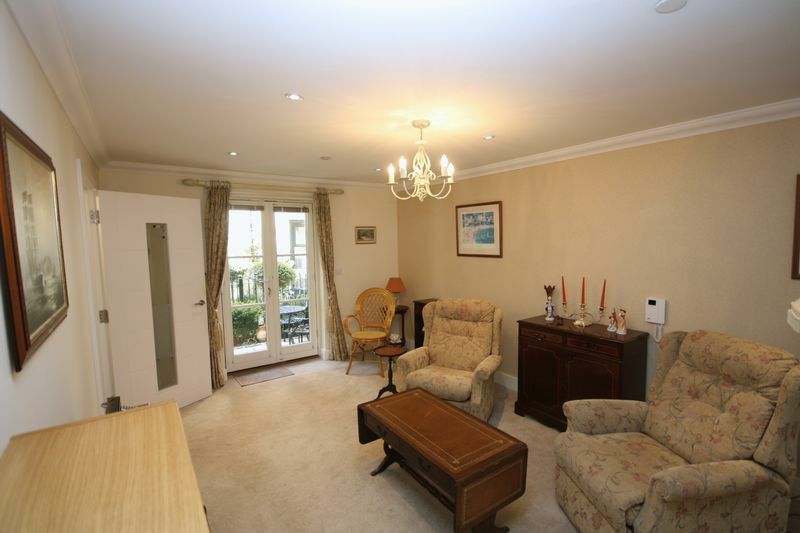 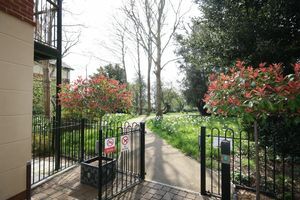 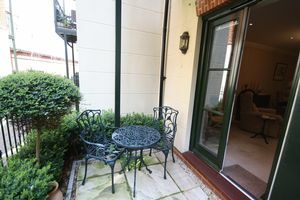 Apartment 1 is on the ground floor and benefits from having its own private garden area. 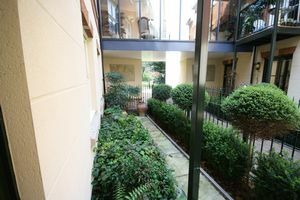 The gated development offers security and peace of mind to the residents and has the added benefit of a concierge and transportation. 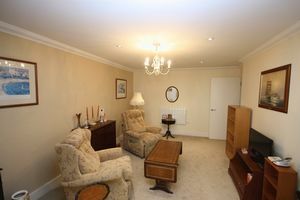 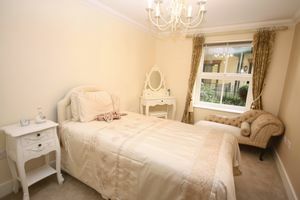 The elegantly furnished owners drawing room and guest suite are an added benefit to Fleur de Lys, together with the tea rooms at the entrance to the development. 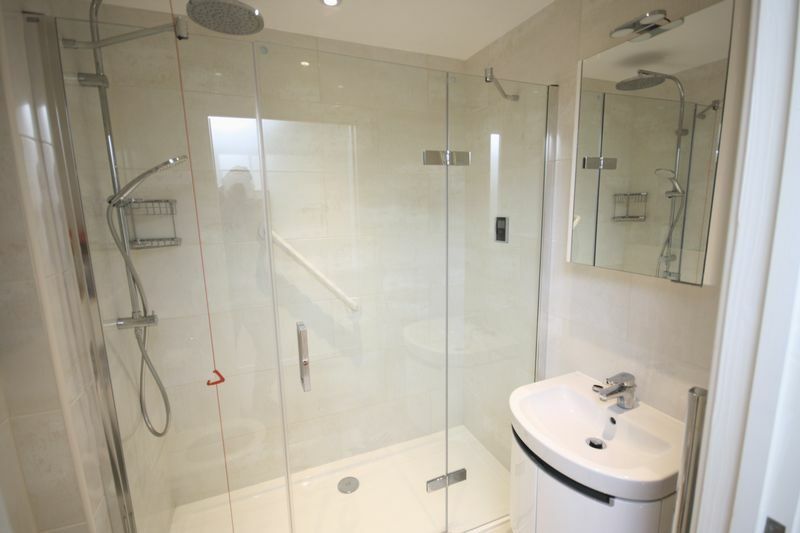 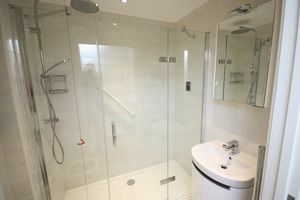 The accommodation is arranged as follows: Communal entrance, private door to entrance hall, through to Lounge diner, with double doors to private garden, Kitchen Bedroom, Shower room and large storage cupboard.